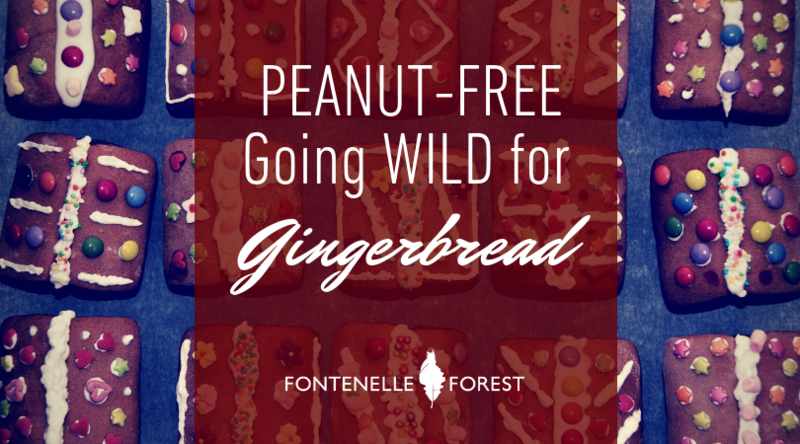 This is the most popular event at Fontenelle Forest year after year and sells out almost immediately with capacity at 100 families! Participants use their imagination to create the most magical, one-of-a kind gingerbread cabins and front yards you have ever seen. Santa makes a surprise visit to the Forest to check out the gingerbread house decorations. The first session of the day is peanut-free.